Rafa Benitez says Newcastle United must be prepared to invest in experience – and not just younger players with sell-on value. 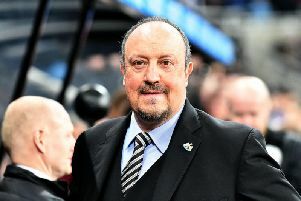 Benitez, out of contract in the summer, is still “waiting for an answer” after outlining to the club’s hierarchy what it would take to keep him at St James’s Park. United’s manager would want to keep on-loan striker Salomon Rondon at the club if he were to sign a new deal. However, the club’s hierarchy were unwilling to pay the 29-year-old’s £16.5million release clause last summer because of his age. Benitez was eventually able to secure Rondon from West Bromwich Albion after agreeing to loan them Dwight Gayle. Rondon has been a big success this season – the Venezuela international has scored 10 goals – and he will lead the line against Leicester City at the King Power Stadium tonight. Mikel Antia and Rafa Benitez. But it has been suggested that the position of those above Benitez – who have previously favoured signing younger players – has not changed with regard to Rondon given that he would have little resale value in the future. Asked about a permanent move for Rondon, Benitez said: “I have said before it’s possible. “But I have to concentrate on the game. Behind the scenes, we were talking. Now, we’re in the same situation. Rondon has been involved in almost half of United’s goals. Benitez added: “I told you before he has to score goals – that’s good for him. As a player, you go there on the pitch and you perform, that’s the best thing you can do for the future. “He has to do more. If he scores three goals against Leicester, I will be happy. Then you will say he has been involved in 55% of the goals, that is much better. “We need anyone making the difference. If he can make the difference, everyone will be happy. Benitez would want to keep the balance between youth and experience he has at the club if he were to stay at the club, which is 15th in the Premier League and seven points above the relegation zone with five games left to play. “If you want to win something, if you want to win trophies, then in my experience you need experience – or you could have all the best young players in the world, but we cannot ,” said Benitez. “You need experience, and at the same time you need the energy levels and determination, and the hunger that the young players have. “At Napoli, for instance, we showed it is important to find this balance. “We were signing players with experience first - (dries) Mertens, (Gonzal)) Higuain, (Raul) Albiol, (Jose) Callejon, (Lorenzo ) Insigne was already there – after we signed (Kalidou) Koulibaly and Jorginho, who are all young players. Asked about the balance in his squad, Benitez said: “We have some experience and some youngsters. The balance is good. We are more or less fine. Benitez believes he could improve the squad at Newcastle over time by moving players in and out – just as he did at Napoli. “When I arrived at Napoli, the president came to see me and said ‘we will sell (Edinson) Cavani’. “We sold him for around £60million to PSG, then we reinvested the money to make a team who could compete in Europe. “He had this vision, and he did it really well. 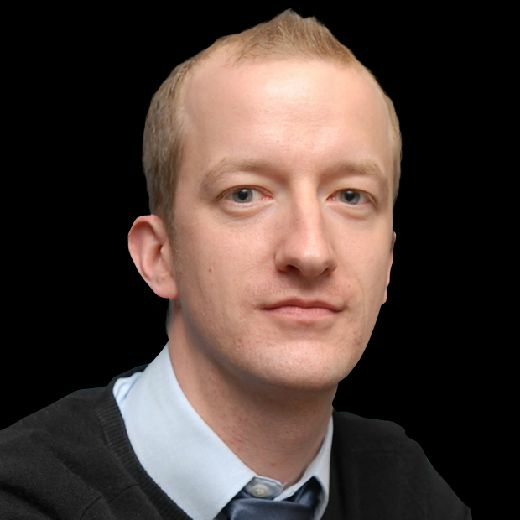 “For around £60m we signed Reina, Higuain, Callejon, Mertens and Albiol. Afterwards, we signed younger players – and then we built a team. “Eventually, they sold Jorginho for £57million, and Higuain for £90million. Just with these two players, we doubled the money. “It’s about finding the balance between profit and investing.